This basic software allows up to 200 doors to be connected using a high-speed RS-485 twisted pair bus, and it also allows a single TCP/IP connection. Doors can be controlled and programmed from a central, nondedicated computer. Basic SK-NET™ for one location and a single workstation. A single LAN or COM Port connection is supported. More than 1 TCP/IP connection requires SK-NET-MLD software. 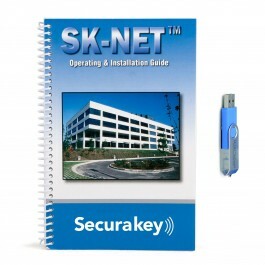 SK-NET™ Access Control Software is an easy-to-use Windows-based program for managing SK-ACPE control panels. The basic software allows up to 200 doors to be connected using a high-speed RS-485 twisted pair bus, and it also allows a single TCP/IP connection. Doors can be controlled and programmed from a central, nondedicated computer. SK-NET is very intuitive for Windows users. SK-NET Explorer uses a familiar format to configure the access control system. 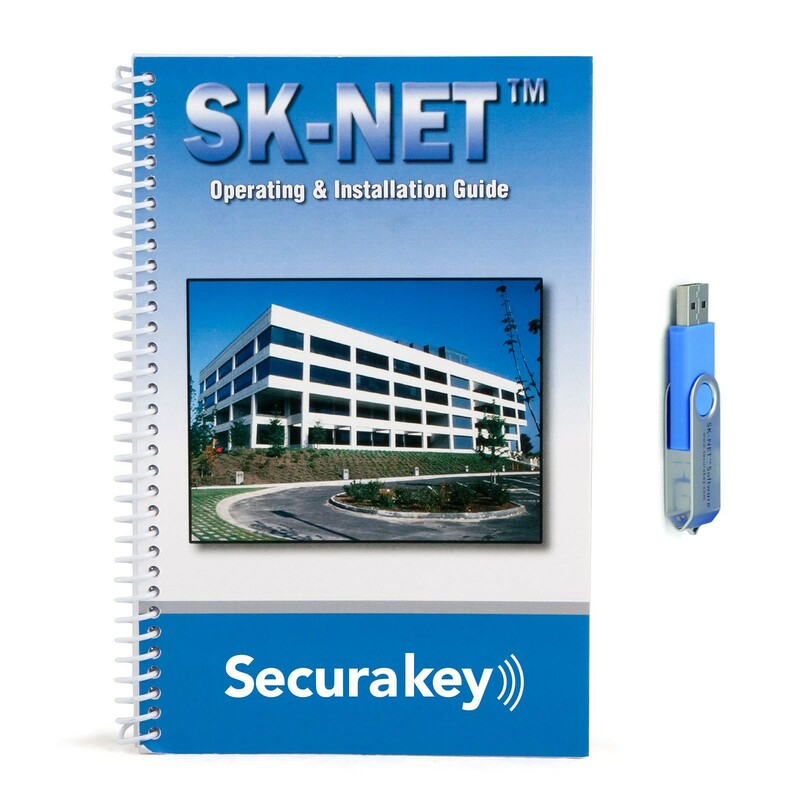 Windows conventions, such as drag and drop and right-click menus, make SK-NET easy to learn. 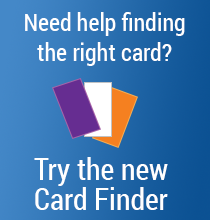 Transaction history displays all card uses with time, date, location and user. The User Manager screen is used to assign access privileges and to monitor in/out status. SK-NET also features video integration when used with Remote Eyes® Video Management from Odyssey Technologies. Stored video images are associated with card transactions, alarm conditions or other audit trail events.